In the Autumn of 2014 we received funding from Awards for All to update our website, by holding a website development project and social networking training sessions for our members. 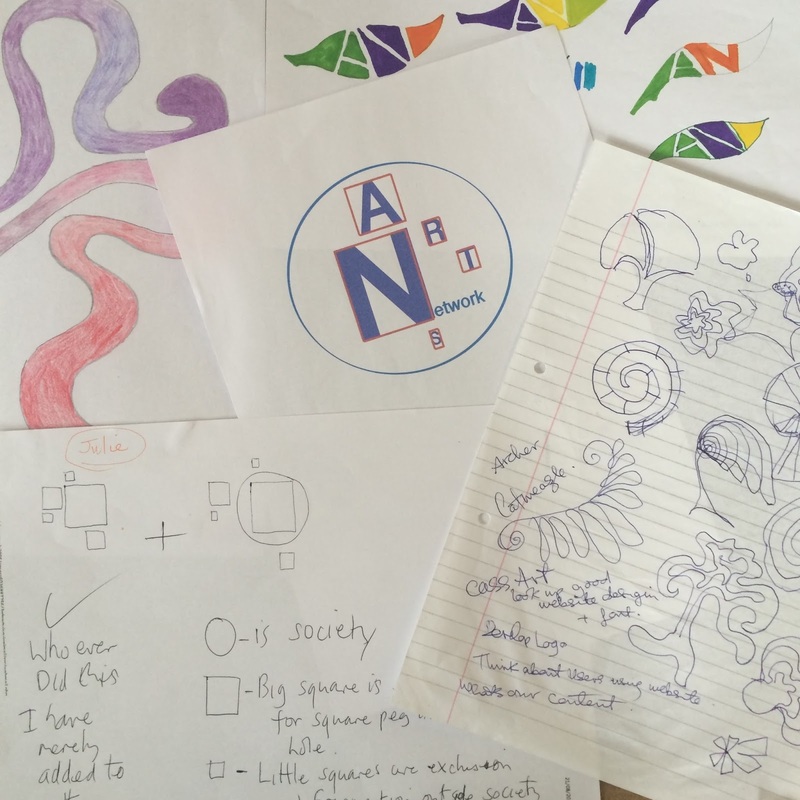 Design company Creative Cherry helped us understand website mapping and logo design. Firstly, we had to solve our identity crisis. 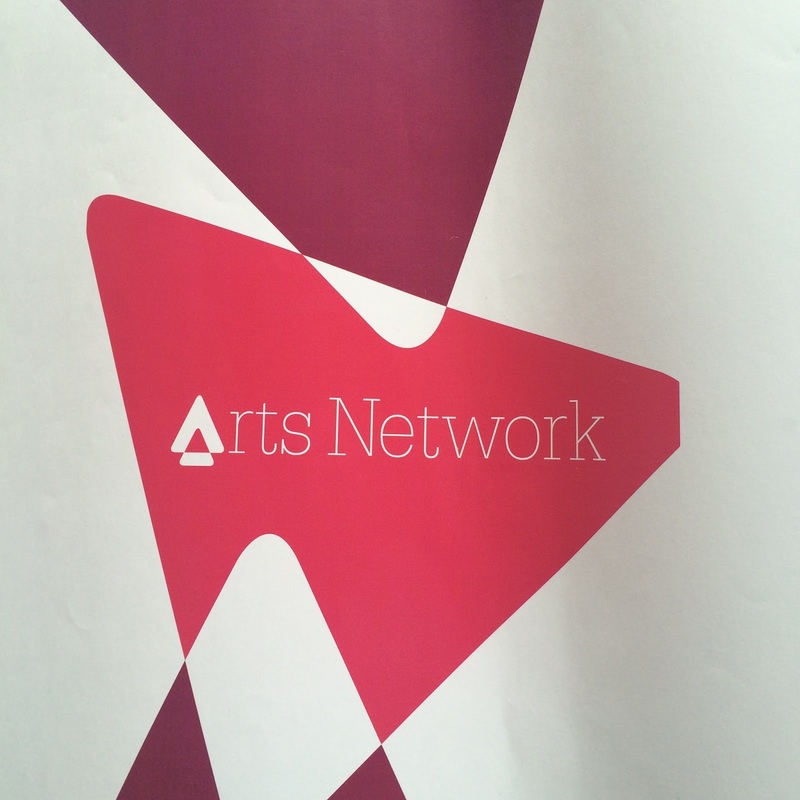 Our full name is South East London Arts Network which is a bit of a mouthful, let's be honest. Sometimes we were known by our acronym, SELAN. Mo, creative director had also managed a project called Network Arts, of which many members now attended sessions at SELAN. It was all very confusing. 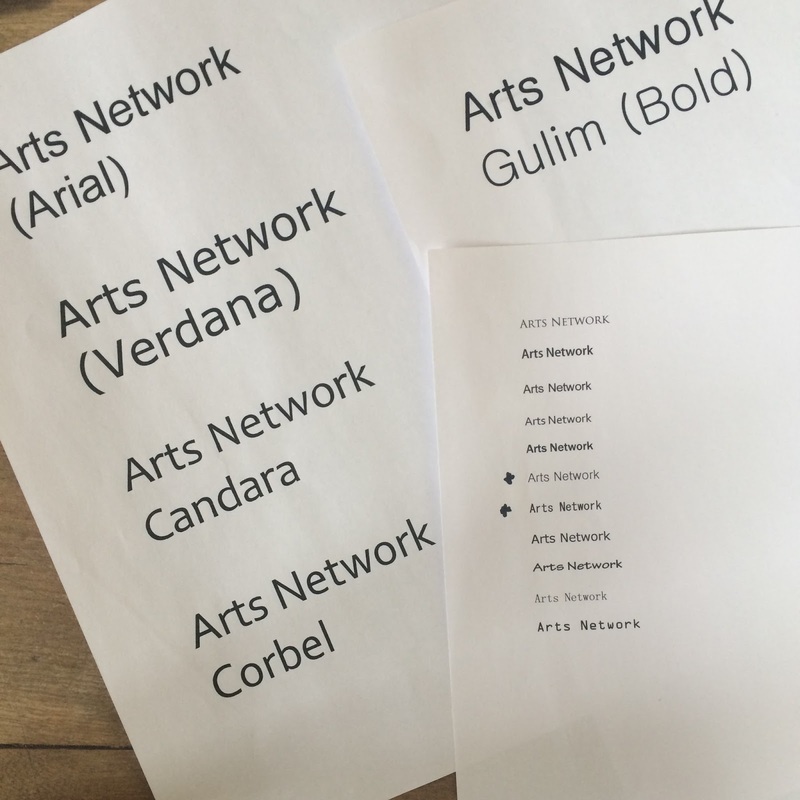 The group decided on Arts Network! A shorter version of SELAN with a nod to Network Arts. 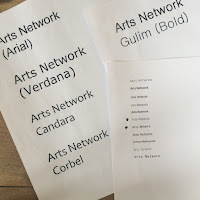 Everybody brought in logo designs and presented them to the group, discussing the meaning behind the designs, what it meant to us and what we felt it told the public about us. Creative Cherry then took these designs and thoughts away and came back with a logo treatment, a selection of designs, for us to critique. 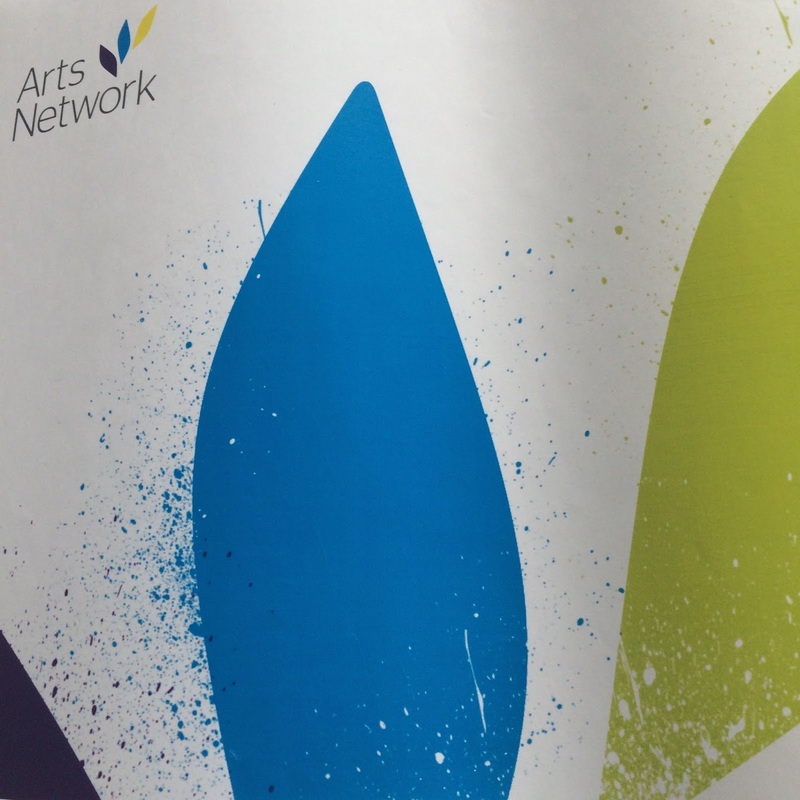 The final design would need to represent us as an inclusive arts organisation. We had a brainstorming session to identify the main visitors to the website. We thought about all the different people, what they would want to see and the information they would need from us. For each new visitor we identified, we took them on an imaginary journey through the website, noting their points of interest. This information was then sorted in to categories to create a site map of the website, this way we could put everything where you needed it to be. The website content is all created by members of Arts network.